Each month, Versadial provides tips and tricks to make sure you are getting the most out of your call recorder’s features. This can include answering your frequently asked questions, or a deep dive about some of our lesser-known features. This month, we share how to use our Lightning Feedback tool. Developed at the end of 2018, this feature has changed the way managers and agents communicate. Any topics you would like to learn more about? Please let us know by sending an email to sales@versadial.com. 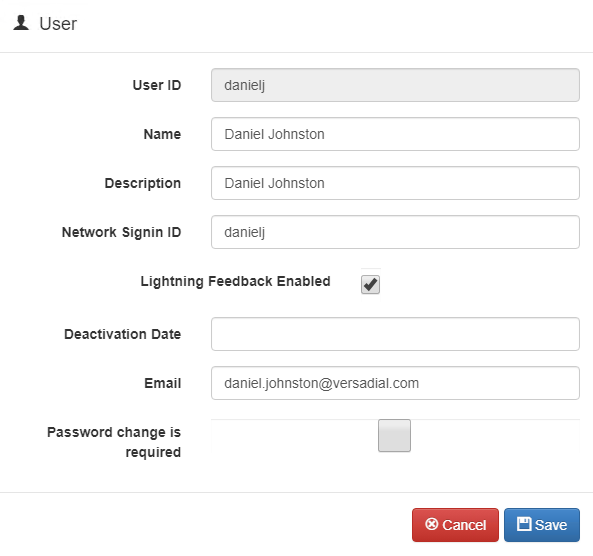 Did You Know – Versadial has a Lightning Feedback Tool! In VSLogger version 4.8.7, released January of this year, Versadial added a new feature that will revolutionize the way managers and agents are able to communicate with one another during training and development. Once enabled for specific channels (or all), you may allow specific users or managers to have access to lightning feedback. This can be done through CLI, or through the GUI. Under Adutante > General Administration > Users, select the group or specific user. The standard popup window will display. Check Lightning Feedback Enabled to provide access. Selecting the “lightning icon” will instantly provide lightning feedback to the agent on the specific channel. What Type of Instant Feedback You Ask? Lightning feedback sends a mild shock to your Agents ear with the simple push of a button. 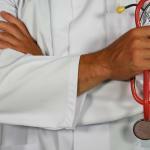 Versadial incorporated this feature due to recent studies involving electroshock therapy. Since our brains are tiny computers, constantly sending and receiving electrical signals, research has found that certain electrical stimuli can improve memory and thinking. A small electrical shock to individual agents will provide the needed training and improvement required to properly handle customer service, support, or other engagement within the company. During Versadial’s early testing, we discovered certain agents required a bit more of an electrical hit than others. Developers and our UX designers added a simple configuration utility within the administration area. Due to the risk of adding too much voltage, we limited access to this configuration to administrators, because we feel they are the most responsible individuals to administer and configure this new feature. Administrators can configure voltage, amplitude, shock time, pulse settings and gradual buildup. The gradual buildup feature allows the shock to increase by 5% each time it is used. Versadial found this specifically helpful for agents who become too complacent with the initial few shocks. If you are not on the latest version of VSLogger 4.8.7, you will not be able to utilize this feature. Call Versadial today to upgrade. If you are out of maintenance, getting back on is easy. Please click here to contact a Versadial Account manager today.